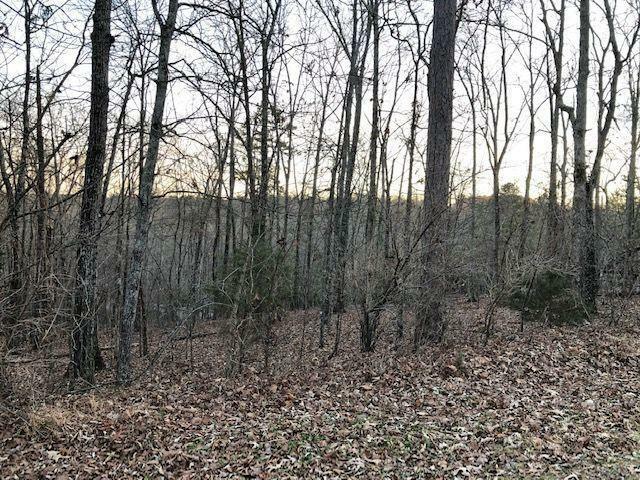 Beautiful private walk-out lot in Tellico Village. 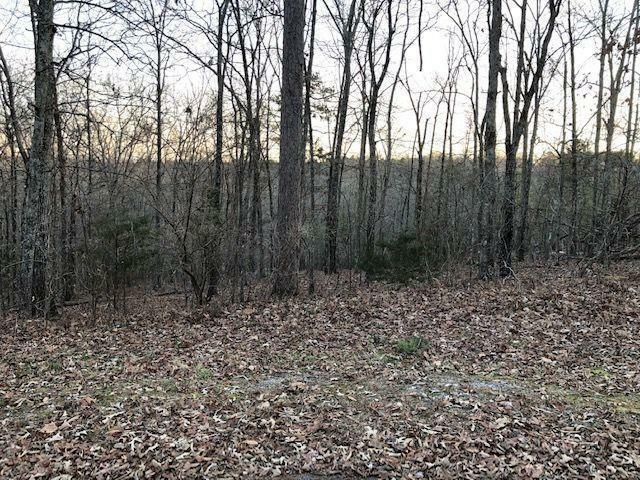 Over 6 acres of Greenbelt in back of property, very private, end of cul-de-sac. Build thyat dream home for a great price. Your near Tanasi Golf Course/Club and Marina, so jump in your Golf Cart and go for a stroll!